Grimes (aka Claire Boucher) is releasing her new album, Art Angels, digitally this Friday (November 6) via 4AD (with a physical version coming December 11). Today on her website she has shared audio of Art Angels' short 2-minute long album opener, an orchestral intro to the album titled "laughing and not being normal." It sounds little like the other tracks recently shared from the album. Previously she shared a joint video for "Flesh Without Blood" and "Life in the Vivid Dream," which took Grimes' sound to a very mainstream pop place, and then the much heavier "Scream," which features Taiwanese rapper Aristophanes. 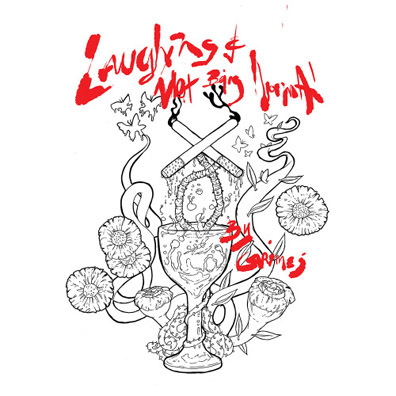 Check out "laughing and not being normal" over at Grimes' site. Below are her upcoming tour dates (she's on tour now).